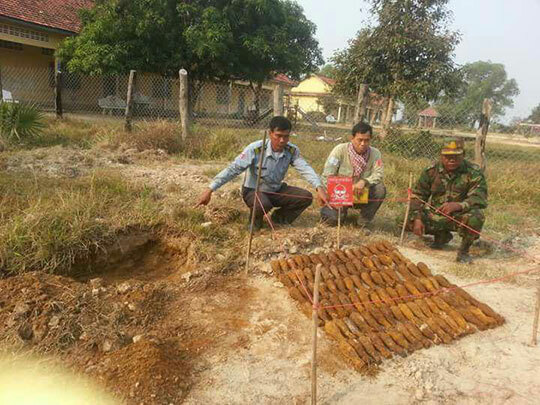 The Cambodian Mine Action and Victim Assistance Authority has reported that the number of casualties caused by landmines and unexploded ordnance decreased in the first 11 months of this year if compared to the same period last year. From January to November, 36 incidents were reported, a decrease of 48 percent if compared with the 69 cases reported during the same period in 2016. 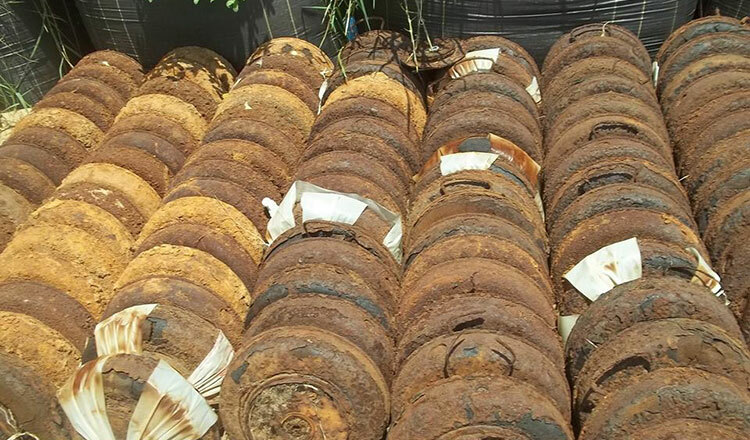 Of the 36 cases, 20 were mine explosions and 16 were from explosive remnants of war, leading to a total of 51 casualties, a decrease from 77 during the same period last year. “There were nine people killed, 30 people injured and 12 people amputated,” the report noted, adding that 65 percent of casualties were men, 25 percent were boys, six percent were women and four percent girls. 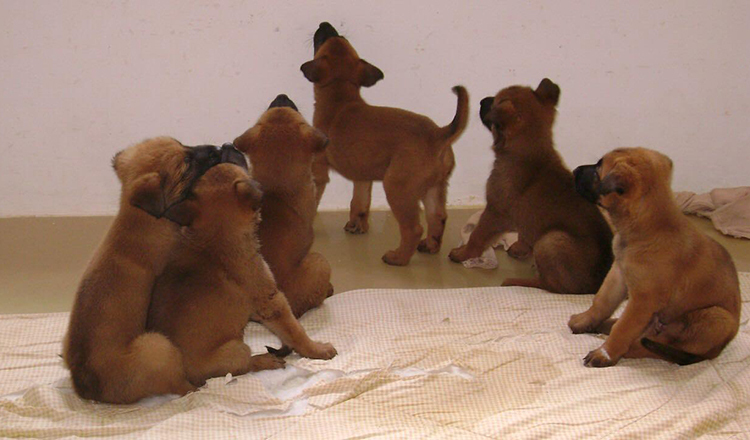 Since 1979, a total of 64,713 casualties were recorded by the Cambodia Mine/ERW Victim Information System. 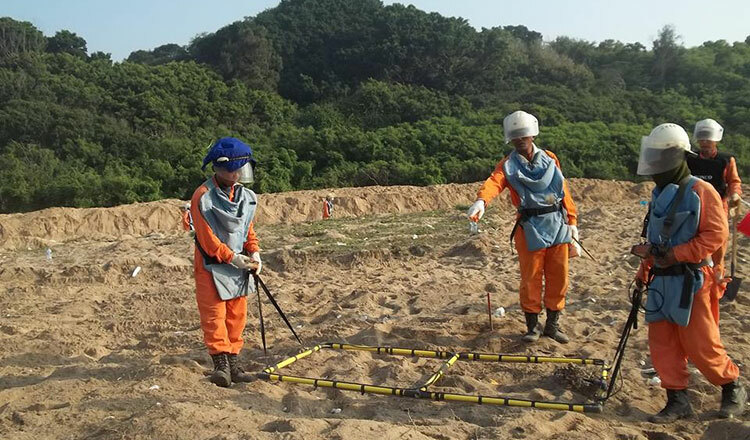 Heng Ratana, director general of Cambodian Mine Action Centre, said that CMAC has cleared over 8,636 hectares and found and destroyed 37,445 landmines and remnants of war from January to October this year. 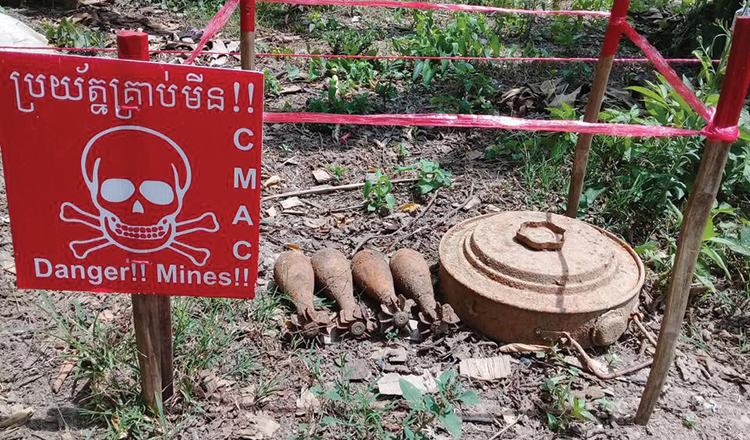 “Looking ahead, CMAC plans to clear more landmine and ERW contaminated areas in 2018,” he said, noting CMAC is going to clear 116 square kilometres. 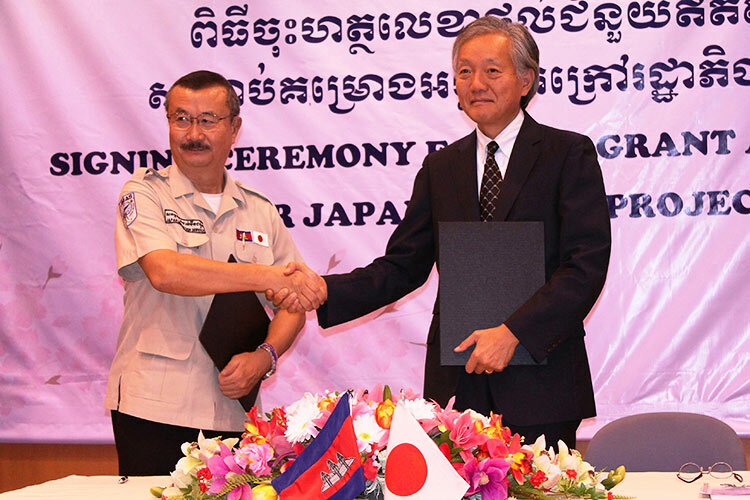 Last month, Ly Thuch, secretary general of CMAA, stressed that Cambodia still has about 2,000 square kilometres of land riddled with unexploded ordnance and needs about $400 million to clear it all by 2025.